Whomever knows me, is aware that one of my ultimate design goals is to work on an airline identity. (where else can you see your logo being displayed the biggest, if not on the side of an airplane?!) 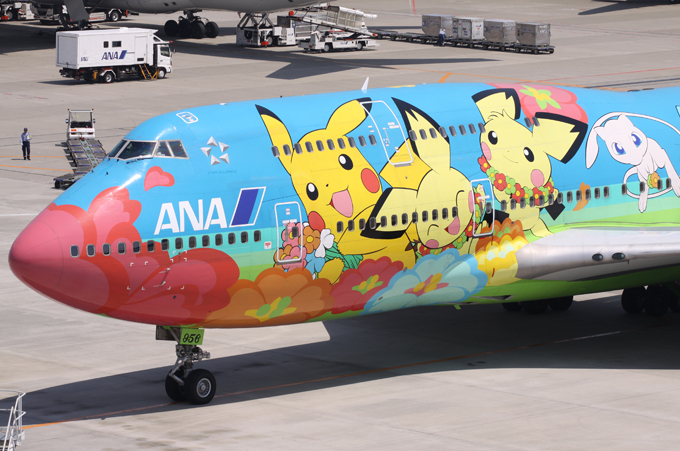 here are a few recent graphical escapades by various airlines companies around the world.